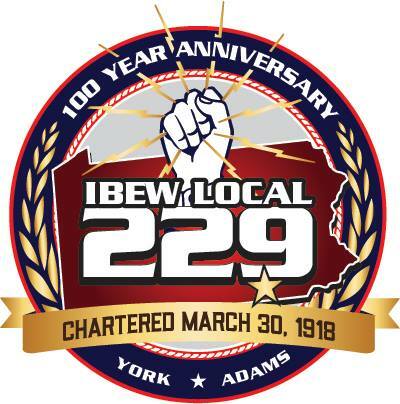 Welcome to the IBEW Local 229 User Registration Page. Everyone is Welcome to Register, Members Should Identify Themselves With Their IA Card Numbers, See Below. PLEASE ONLY REGISTER ONCE. If you have already registered and forgotten your password, please request a new one by Clicking The Request New Password Link. Thank you for your cooperation!! Please enter your IBEW Card Number Here, Remember to include any letter prefix, such as "A" or "D"